"Everything for the well-being of the feet." 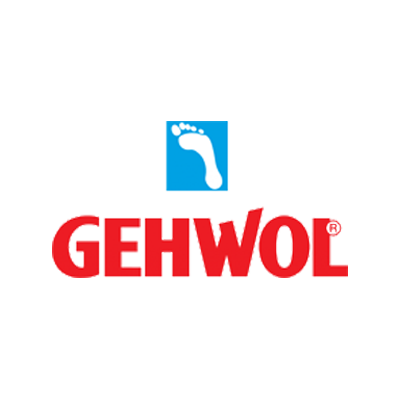 Gehwol has spent over 140 years creating therapeutic foot care products using natural ingredients that focus on inward healing to achieve outer beauty. Their wide range of products uses natural ingredients for everyday foot problems.